Have you ever wonder why Golurk got to fly? Find out today! Golurk has one of the most unique honors to be able to Fly without being a Flying type Pokemon. This Pokemon doesn’t have wings. It isn’t exactly aerodynamic. Golurk doesn’t event get Levitate as an ability. It is a Ghost/Ground type Pokemon! There is no way this 727.5 pound Pokemon should fly. 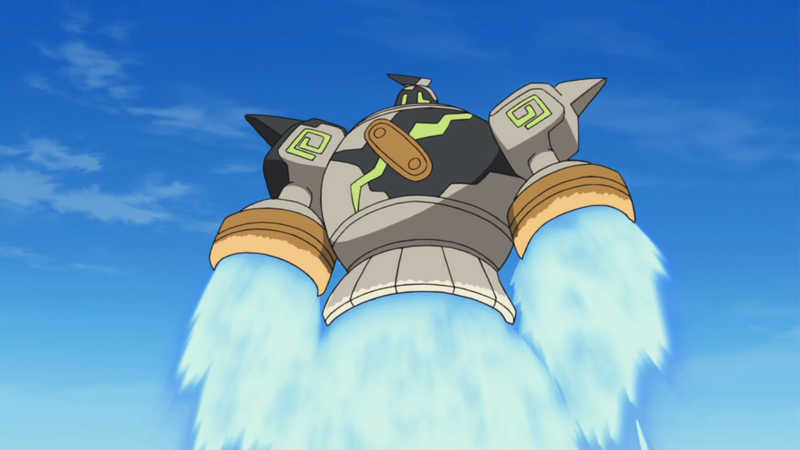 Though, some how Game Freak decided to allow Golurk to fly. So who decided to allow Golurk to fly? Well, Deo‏ (@deo_gb) on Twitter decided to ask this question to the person who made Golurk! James Turner is the person who designed Golurk and happens to be on Twitter. 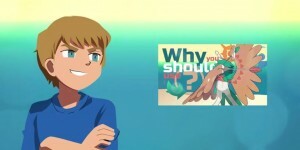 Below is his response with Deo asked about who decided that Golurk should fly. Was it intended or something that came in the battle design phase? Below is Turner’s response. Thank you! Appreciate that. I wanted Golurk to fly, I drew that idea in the design sheets. Sugimori san liked the idea and it went ahead, and so Golurk flew! There you have it! It was Turner who had designed Golurk to fly from the very beginning. Back with Golurk was only a concept. It is cool to know how much creative freedom that the designers get to have when making Pokemon. ← Celebrate the Christmas Season with the Pokémon Center!